3FVape is a professional electronic cigarette retail, wholesale and dropship online shop. We provide new and cool e-cig products at affordable price. We have overseas warehouse for you for fast delivery. If? ????? sSaved?? 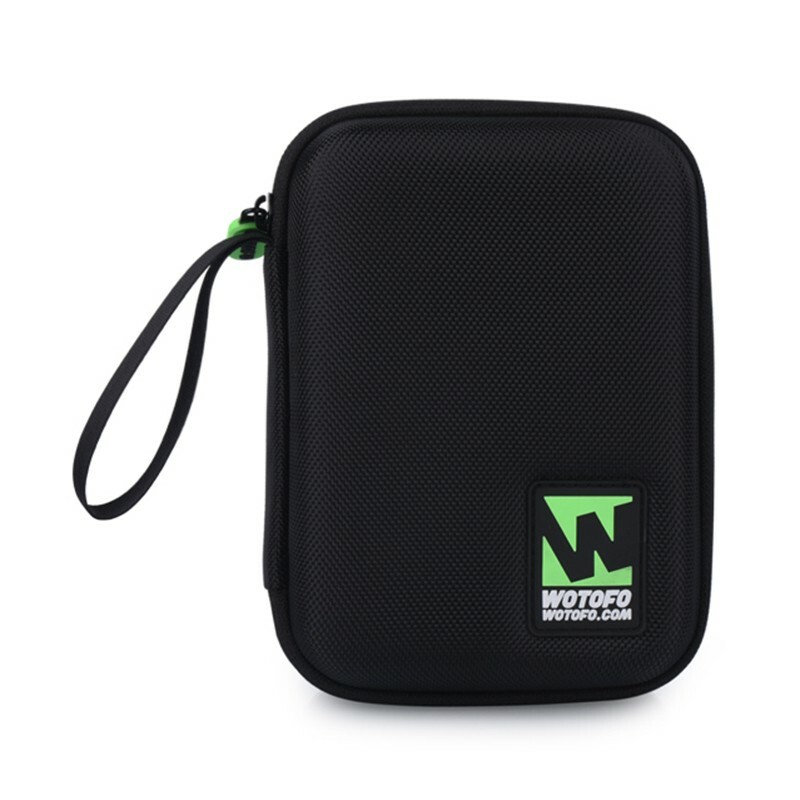 ?Authentic Wotofo Vape Carry Case Storage Bag for E-Cigarette - Black, 165mm x 114mm x 68mm, review, price, shipping and other questions regarding this product, just contact us. 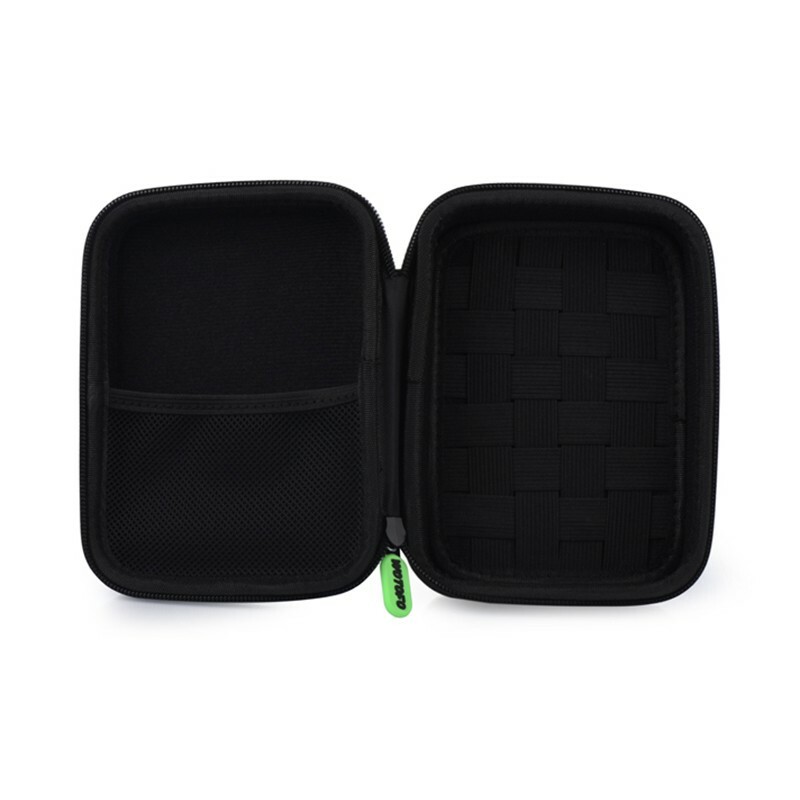 We also encourage you to leave review of e-cig products on 11FVape.